Ever wonder why you are paying for a POS system through those credit card machines when you still don't have one? 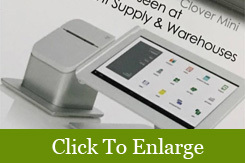 CoCard POS in Inglewood, California, can help you attain POS system ownership. Our POS consultants find where you are being overcharged and offer lower rates that free up money for an affordable system. 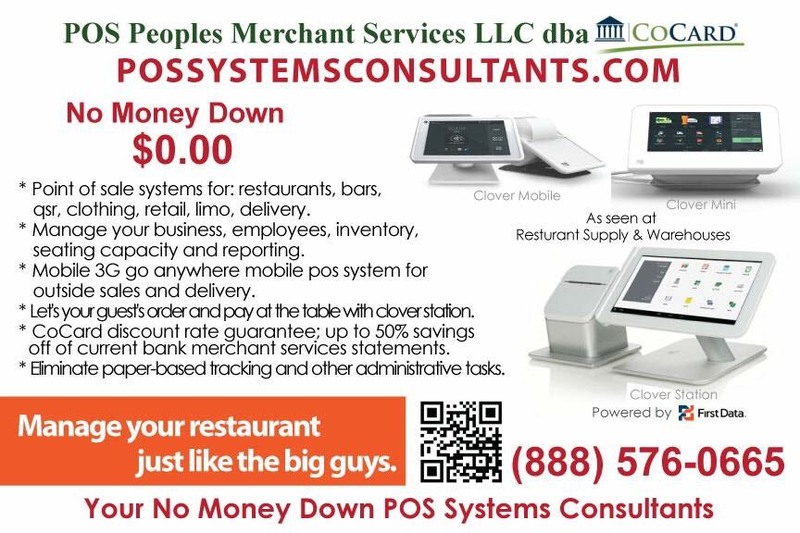 In many cases, we recommend that merchants purchase POS systems, including credit card machines. Our consultants have found that there are literally thousands of small businesses paying more than enough in their credit card processing fees to add a POS system. We help you to find ways to lower the credit card processing rates charged. Many are unaware of this fact and are kept in the dark by their credit card processors, merchant services providers, and POS dealers. We're often successful at locating enough savings to add a POS system to customer's stores with no added fees. Work with our consultants to keep from becoming a victim of overpaying credit card processing fees. Our POS consultants search for savings in your current financial operating costs. We have a very high success rate at finding the money you need within monthly merchant bank processing fees and credit card processing fees with statement reviews. This is possible in tens of thousands of cases. 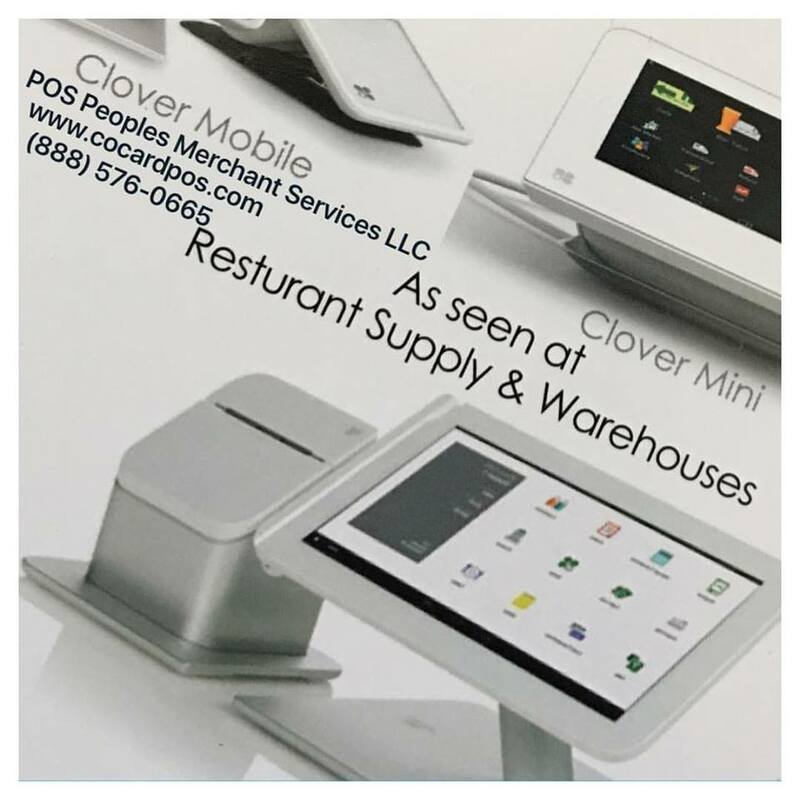 Clover is a full-featured POS system that replaces your cash register, payment terminal, receipt printer and barcode scanner. The easy use and striking Clover POS system comes in three different models, the Clover Station, the Clover Mini and the Clover Mobile. Are You One Of the Successes? Every merchant's case may differ, and success depends on the individual setup agreements or business contract. 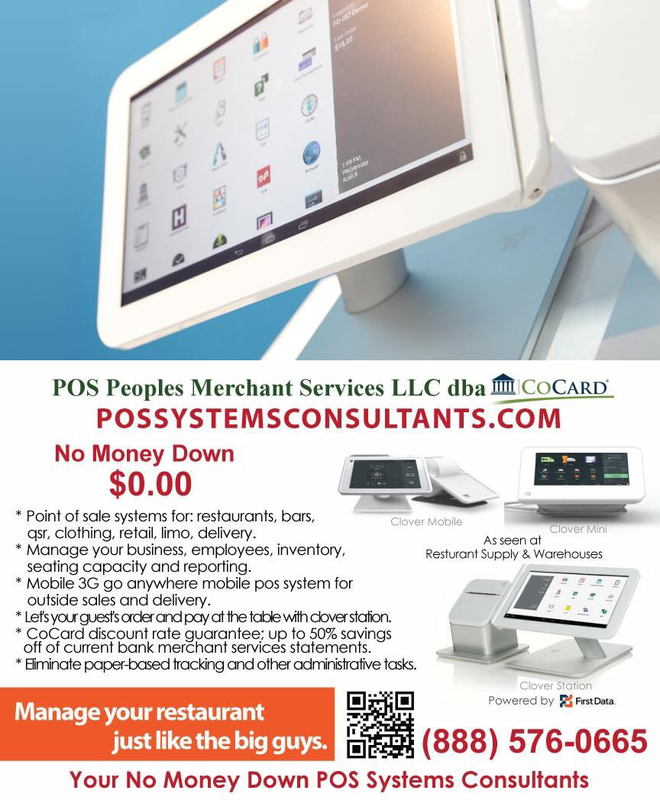 We have made many merchants into very happy POS owners. There are no hidden service contracts on the back end of your purchase. Our POS consultants bundle your service agreements and contracts into the point-of-sale at the time of purchase.